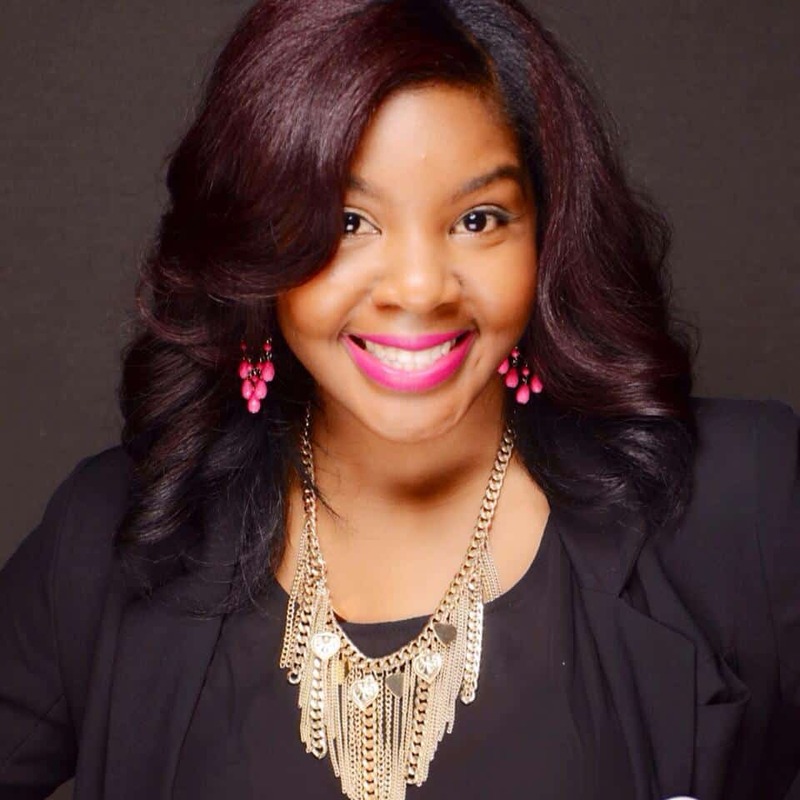 Florida State University alumna Danielle Skeen, who earned her B.A. in Communication in 2009, was recently nominated for the ADCOLOR Change Agent award. ADCOLOR is a unique program that is dedicated to identifying and nurturing the next generation of leaders, particularly in the advertising, marketing, media, and public relations industries. The award recognizes an individual within a company who is using their talents and position to enhance the corporate culture and create a more inclusive environment. Danielle is a passionate leader who is committed to driving results. This showed from the moment she began working at Microsoft back in 2015. Danielle began as an Account Manager for Microsoft Advertising where she was responsible for a large book of enterprise and strategic clients. She surpassed company expectations through increased sales growth, influencing additional revenues, and pitching and closing on several new products for over seven agencies and 50+ active accounts. Currently she serves as a Sales Excellence and Strategy Manager, managing all “go to market” product releases for Bing Ads in the US, Canada and Latin America. Danielle also served as the former Vice-Chair for the NY/NJ Chapter of Blacks @ Microsoft (BAM), a group consisting of more than 800 employee members that aim to advance Microsoft’s global diversity strategy. Today she leads their External Connections Committee worldwide. Danielle started a non-profit back in 2013 called The Star Boutique. Supposed to be a one-time occurrence, she wanted to donate clothes to teenage girls in need, but in a fun and enriching way. Five years later, the charity continues to grow, and recently hosted an event at Microsoft! To read more about the launch of her charity in a story we wrote prior, click here.